It’s no secret that Scandinavians have style. An unintentional easy-going and just plane beautiful style. So when Copenhagen Fashion Week arrives, the glitterati take over the city’s streets to see what’s in store for the season ahead and unsurprisingly it’s proving to be a one not to miss! The I-AM team was again in attendance, arriving on Wednesday afternoon with the first stop being the popular Kings Square to get a good old helping of street style. The sun was shining along the canal and the streets buzzing with genuine summer excitement. The real signature Scandinavian style shines through at Copenhagen International Fashion Fair (CIFF). We arrived early to beat the crowds, walking into a sun-lit courtyard and ready to take on some of the best fashion brand talent in the world, and we were not disappointed. 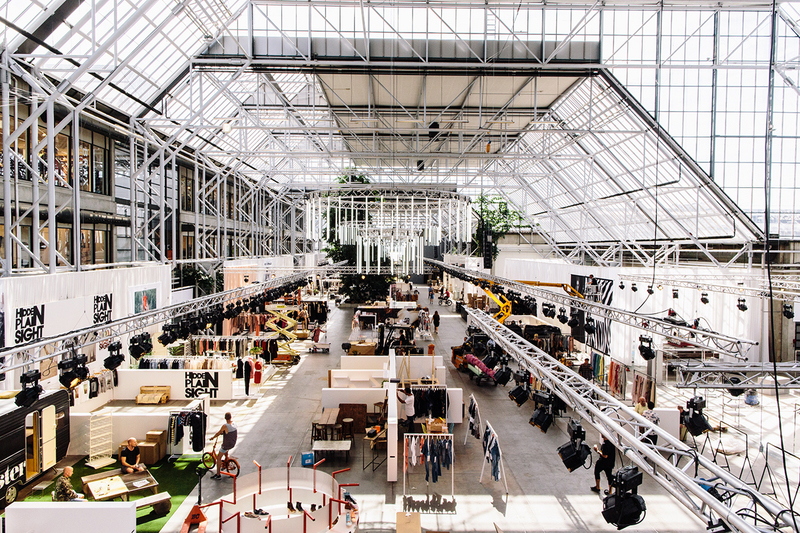 Meandering through what seems like endless rooms of stalls filled with aesthetically pleasing garments for men, women and children, visitors are caught-up in a world of well presented, fashion-forward brands. Impactful imagery, clean lines and a simple approach showcases the true class at the heart of this trade show. Talking about CIFF feels like we are giving away a big secret. It’s a bit like stumbling upon Narnia and then telling your mates all about it. However, it simply deserves the recognition and is a clear rival to the more established shows, especially in Germany and Italy. Moving from day to night, we are treated to great food, in a great location amongst some of the nicest people you could wish to meet. CIFF, we will be back!